Lenovo is the second largest distributor of PCs, but their presence in the mobile area is almost vacant, with no top-tier phones and hardly any top budget models. However, Lenovo CFO Wong Wai Ming told the World Economic Forum a few days ago that his company is looking at multiple options to bump up its game in the mobile field, including an acquisition of RIM, the makers of BlackBerry. With RIM’s poor few years, Lenovo seem confident that a takeover would be swift and better for both companies. What we believe Lenovo lack is ideas on how to become relevant in the mobile market. Lenovo has made some good, solid PCs and tablets, but they have yet to show us any real innovation, something the mobile industry desperately needs. Right now we are still sitting on the Steve Jobs 2007 keynote announcement. The only real movement has been in size of the screen and performance of the device. The move is good for both companies because they both look at enterprise as the key goal, and Lenovo has capitalized on this and the PC market, at enterprise level, is full with their products. 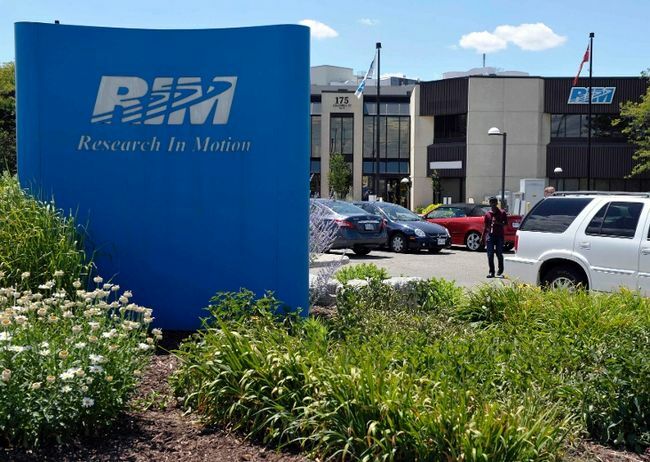 Motorola Mobility went to Google for $12.5 billion and we can see that a buyout of RIM would cost a lot more. RIM has the potential to explode with BlackBerry 10 release, and we could see Lenovo miss out on an opportunity.